What Can I Learn From Asking Myself Questions? He was born in 1879, and died in 1955. In the 76 years between those two dates, he literally changed the world. His name is Albert Einstein. He questioned what he had been taught about the science of motion and physics in the universe. Along the way, his name became synonymous with “genius”. He published over 300 scientific papers along with 150 non-scientific works; however, it was in 1905 that he upended the world of science and rational thinking. During a period of blistering productivity he published five papers in six months. Those five papers forever changed the world of science. 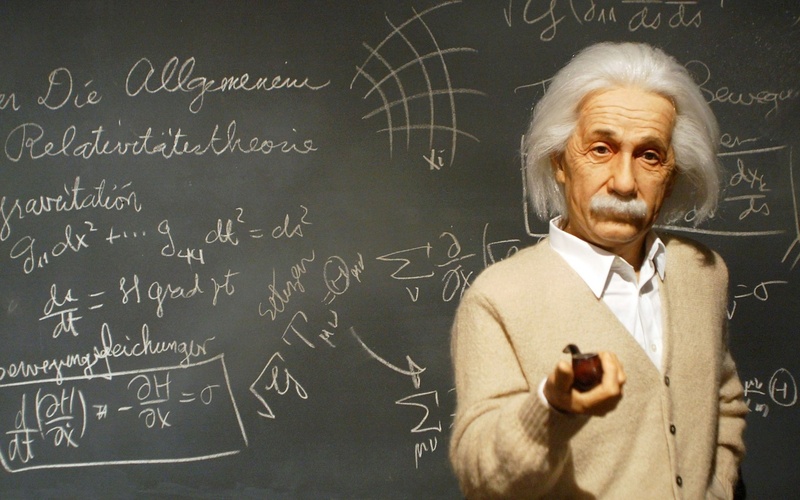 The world learned of the now-famous equation, E=MC2. Jacob Bronowski once described Einstein as “a man who could ask immensely simple questions”, and from whose answers he could “hear God thinking.” And it was true. 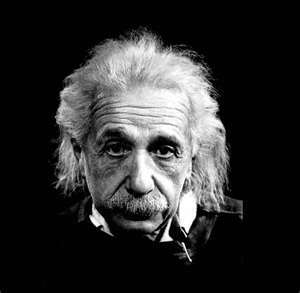 Einstein’s revolutionary theories of special and general relativity each started from simple questions. One of the management skills I work to master is the Art of the Question. It is a powerful tool for working with your team. By asking the right question, a leader is able to guide his or her team to the right answer. This allows the team member to think through each step of the decision, rather than having the answer provided to them. The result is that their decision is better thought out and they have ownership in it. Leading a team this way is a great skill. But recently I began to think about leading myself through the Art of the Question. What if I asked myself a question, and then wrote my answer? What if I used the Question to generate some real soul-searching? What if my growth on spiritual, intellectual, physical, professional and emotional levels was stimulated, not by to-do lists, but by questions?! What if the answer was in the question? Hmmm… maybe I am on to something. So I am going to ask myself some specific questions over the next few weeks. And I am going to think about my answer, and write down a response. I already have the questions. I have printed them, separated them, and put them into a bowl. I plan to draw each one out at random, so I won’t let my mood affect the question I pick. Hey – how about you? Want to come along? Who knows what you might find out about yourself! This entry was posted on Saturday, July 23rd, 2011 at 11:39 pm	and tagged with Albert Einstein, goal attainment, growth, inspiration, Leadership, Learning, motivation, question, teamwork and posted in Uncategorized. You can follow any responses to this entry through the RSS 2.0 feed. Another person I function with visits your site very often and proposed it to me to read also. The writing design is great and the content material is relevant. Thank you for that insight you give the viewers! Outstanding post, you have pointed out some wonderful points , I also believe this s a very great website. Hello, i feel that i saw you visited my web site thus i came to “go back the desire”.I am attempting to find things to enhance my web site!I guess its good enough to make use of some of your ideas!! This site is my inspiration , rattling wonderful style and design and perfect subject matter.